Please Note: The program is not taking applications for summer 2018. This program is funded by the National Science Foundation (NSF) and is a program designed to give students a research experience in the chemical sciences. It is the aim of the NSF that this program will aide in inspiring young science students to pursue graduate degrees in the STEM fields. 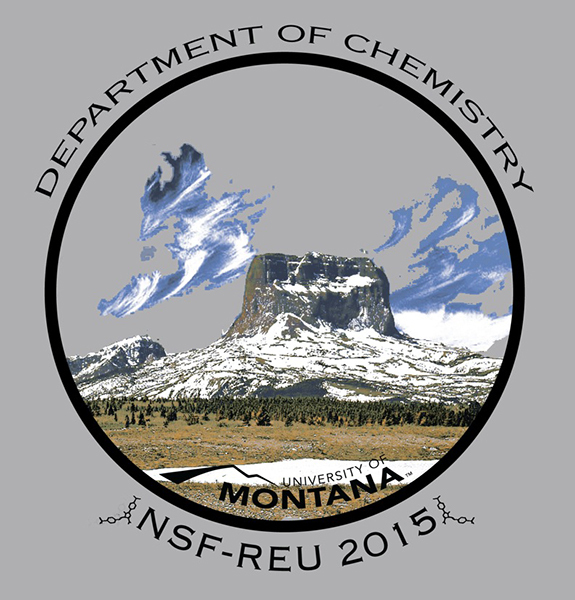 Our program is focused on environmental chemistry and we cordially invite all such oriented students from around the country to apply for a summer research position in the Department of Chemistry and Biochemistry at the University of Montana. The uniqueness of our program is the intercalation of a journalism writing experience built within our program. Students will have an opportunity to visit with a local ‘green’ biotech company and one REU student will have an opportunity for a summer REU/internship experience within the company. Our program will immediately involve incoming students with top research mentors in their respective fields all of which have had extensive experience with undergraduate researchers in their labs. We will also involve our REU students with several other undergraduate research programs around campus.